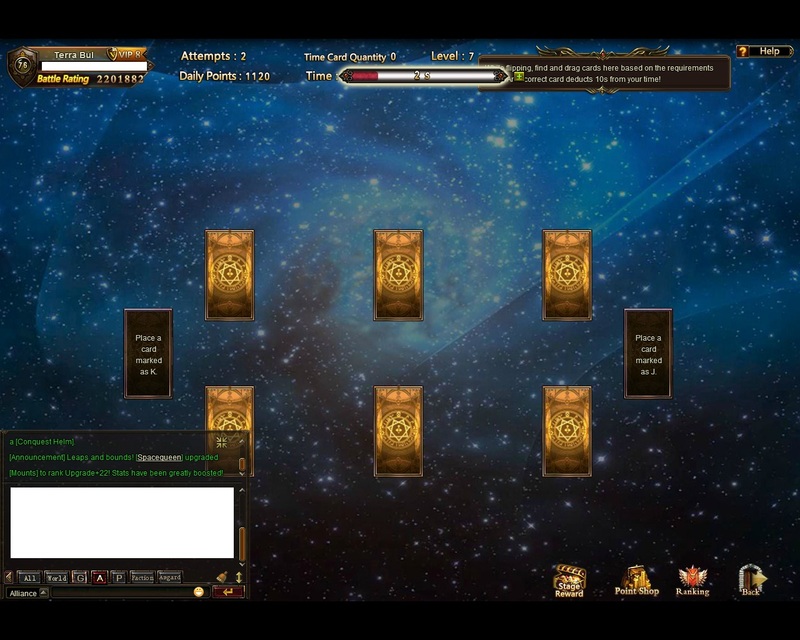 If you get the 2 missing cards in last seconds of tarot screen, the pop up asking if you want to buy diamonds comes up. I click no and because I did make the last screen a new screen appears. However the new screen only shows 6 cards (in which there are no matches). Please fix! 2019-4-19 17:17 GMT+8 , Processed in 0.048748 second(s), 34 queries .